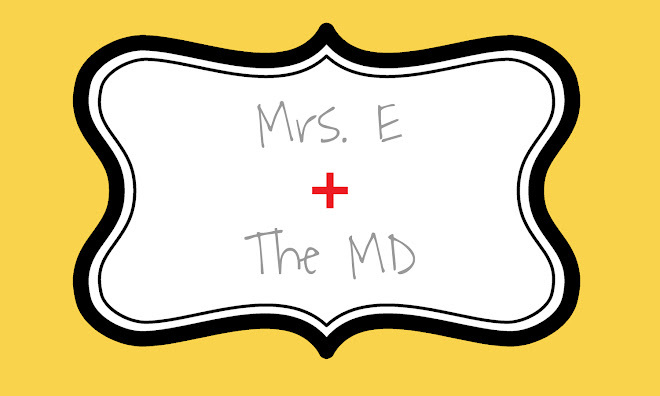 Mrs. E and the MD: Did I just feel something? The other night I was laying in bed and thought I felt them then, too. I was laying on my side and it just felt like something was going on in there. We go to the doctor tomorrow for our 4 week appointment. I am praying for an uneventful appointment with no unhappy surprises. I will update when I am finished!